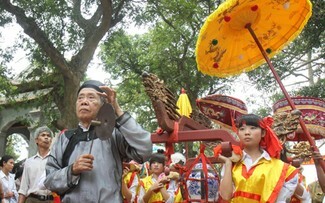 (VOVWORLD) - A 5-day Vietnamese traditional culture festival wrapped up on Tuesday, featuring performances of different art forms at the Thang Long Imperial Citadel relic site in Hanoi. 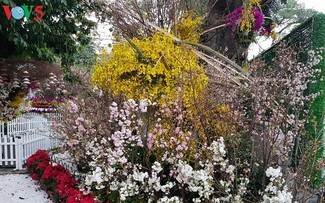 The aim of the event is to introduce Vietnamese culture to foreign visitors and honor Vietnam’s traditional values. 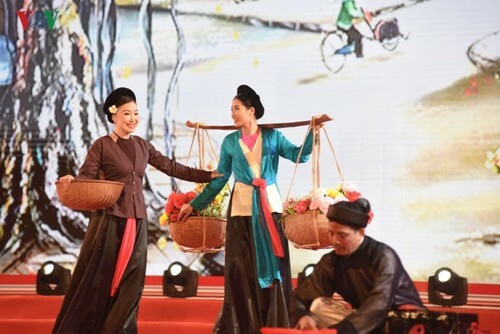 Delegates cut the ribbons to mark the opening of the Vietnamese Traditional Culture Festival and International Cultural Exchange 2019 in Hanoi, April 5-9. Folk art forms such as Quan Ho duet singing, Vi Dam folk music of the central region, and Bai Choi singing also performed at the event. 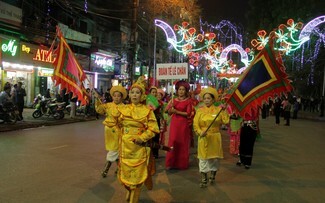 A procession for Hanoi’s four guardian gods and rituals to mark the death anniversary of 11th century King Ly Thai To and pray for Vietnam’s security and prosperity were recreated. “We’ve received many Asian and African delegations who have come to explore the local culture. Foreign diplomatic corps and international organizations based in Vietnam also sent representatives. 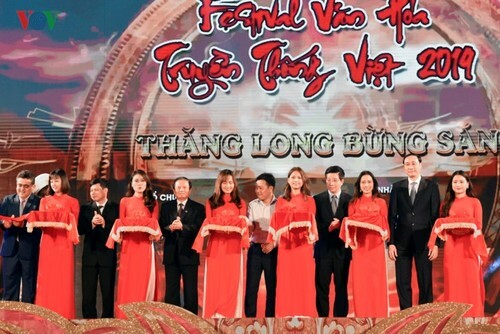 The event has helped to promote Vietnam’s culture to international friends,” said Nguyen Van My, head of the Asian-African Committee of the Vietnam Union of Friendship Organizations. 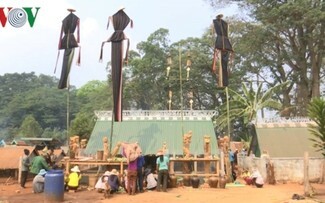 This year’s festival attracted approximately 100,000 foreign and domestic visitors.